Discover the new dimension to shopping on the Internet - discover our offer! 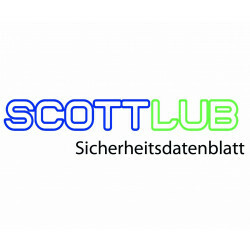 Scott Lubrication offers you a wide range of premium products. Products There are 26 products. Against excessive oil consumption is the recommended lubricating oil added, increases the lubricating film in a high degree of friction and oil consumption is greatly reduced, keeping the oil pressure constant, reduces the loss of compression.